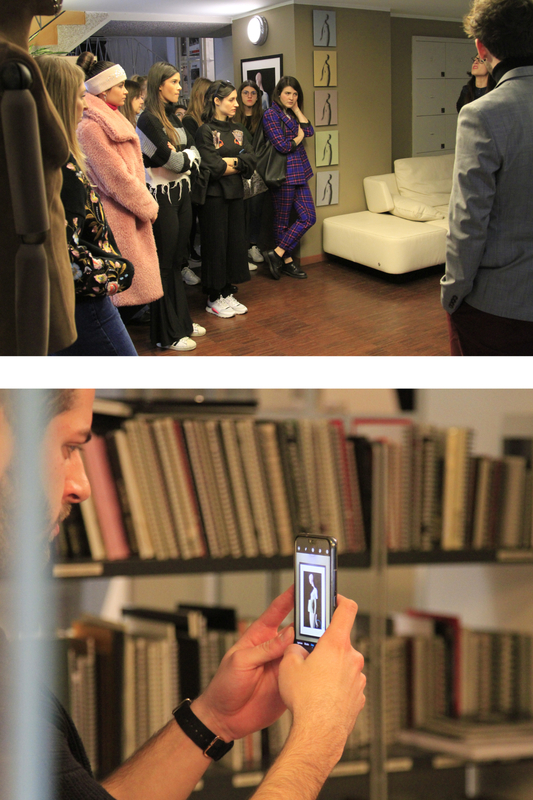 Alain Leporati dedicates a workshop to the students of Moodart Fashion School -Verona. 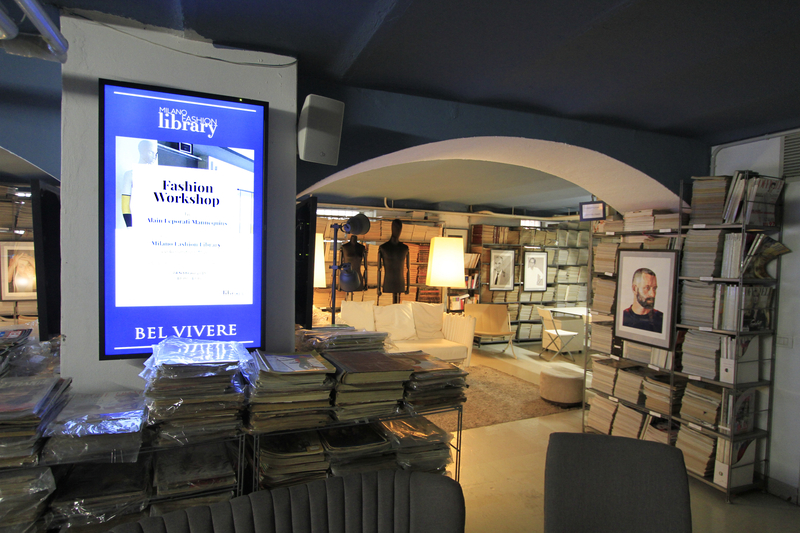 The workshop was held at partner venue Milano Fashion Library with its high profile in culture, art, fashion and design. 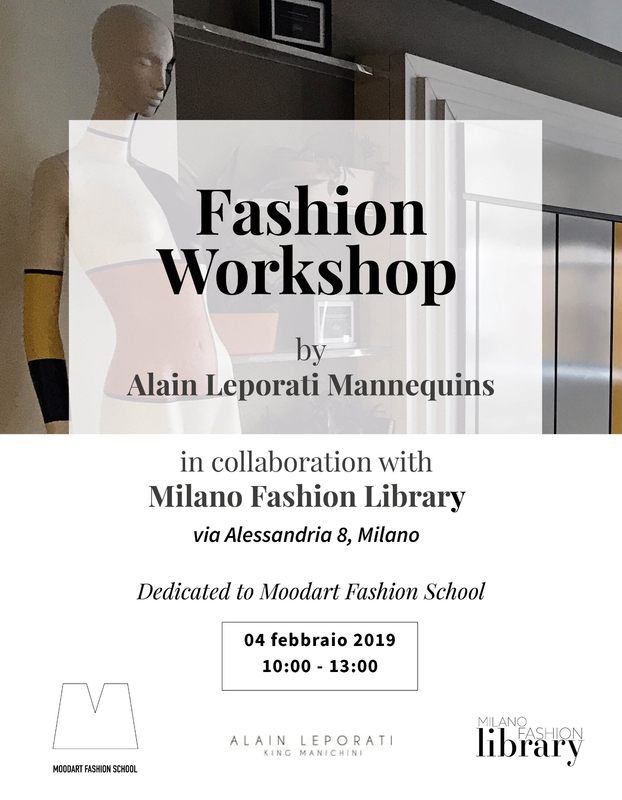 At MFL the Alain Leporati creations which are on display reflect the purity of Italian design and are emblematic of the company’s artistic DNA. 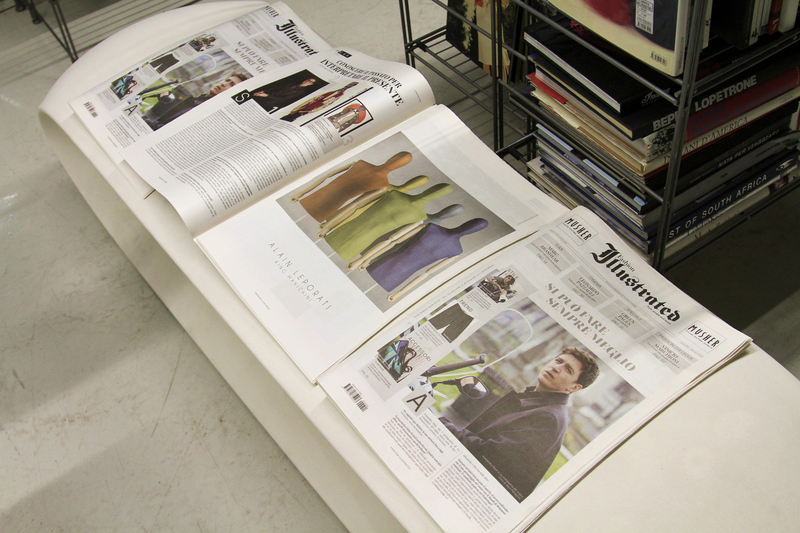 The workshop illustrated the world of mannequins under all aspects linked to art, fashion, and therefore visual merchandising. 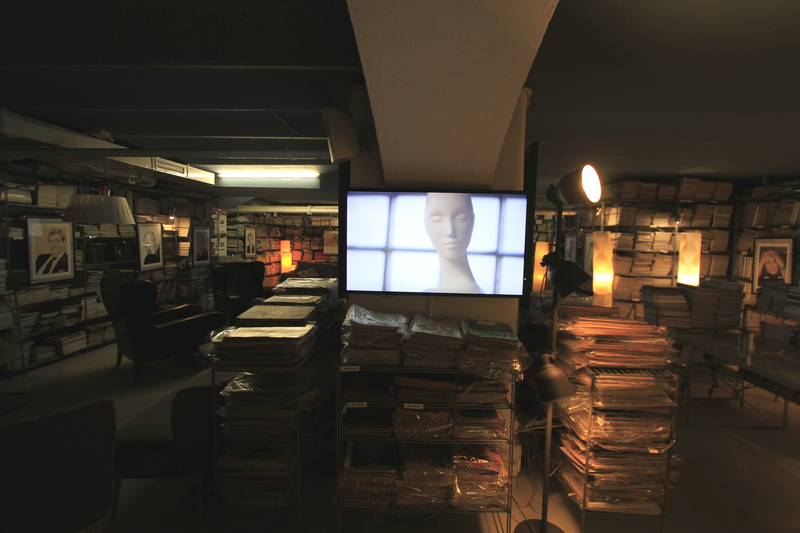 Milano Fashion Library presented the panorama of its invaluable content and identity as a venue for events, meetings of minds, and other collaborations.